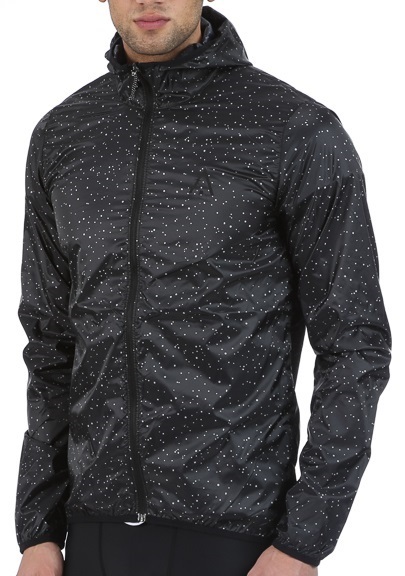 Windproof, DWR coated, ultralight, training jacket from Wearcolour. 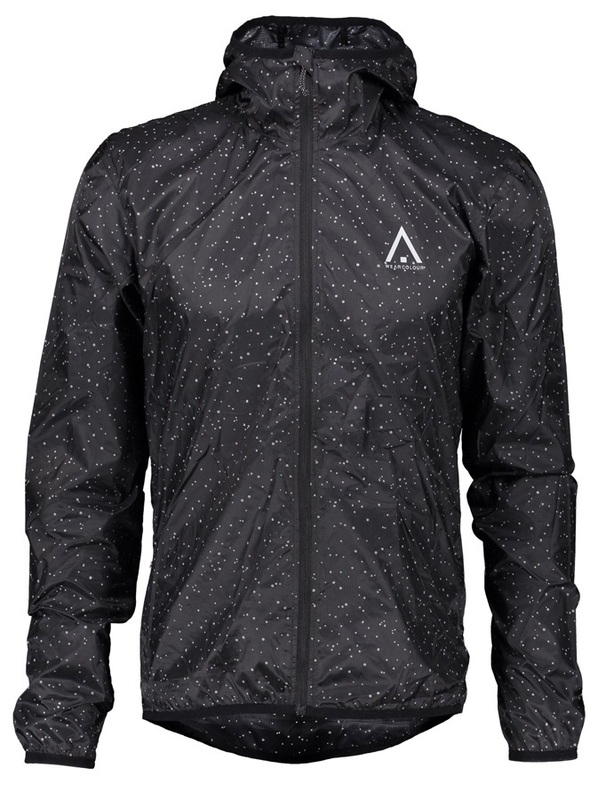 Designed to be a lightweight windproof outer for use during training activities the Vent jacket from Wearcolour weighs only 114g! 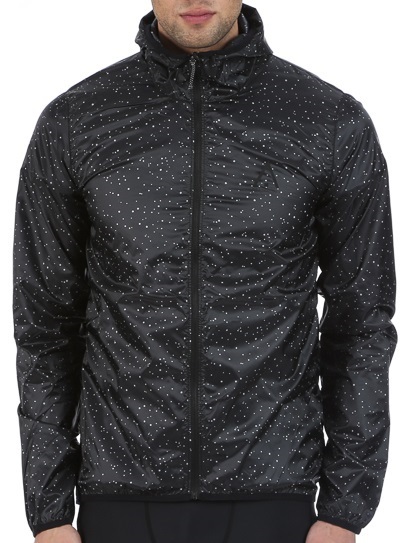 Constructed from PES ripstop 380T making it durable and breathable. The back is coated cire, a finish created through pressure and heat to produce a waxy outer to promote durability when wearing a pack. Additionally the Vent is coated in Rudolf Kemi Bionic DWR, which gives the fabric a degree of water resistance for unexpected showers. 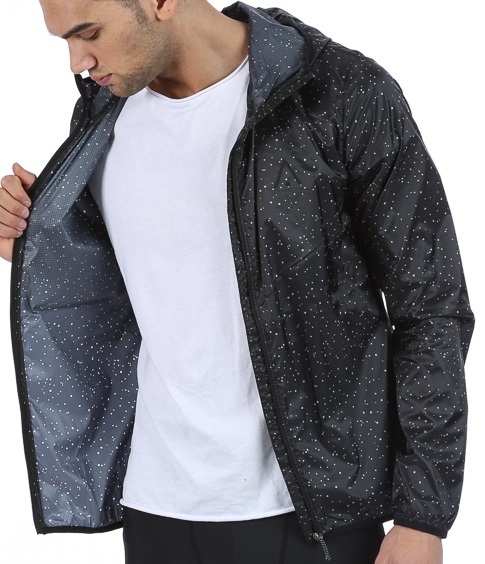 The Vent has a singular right hand side zippered pocket which can be used to stow the jacket. 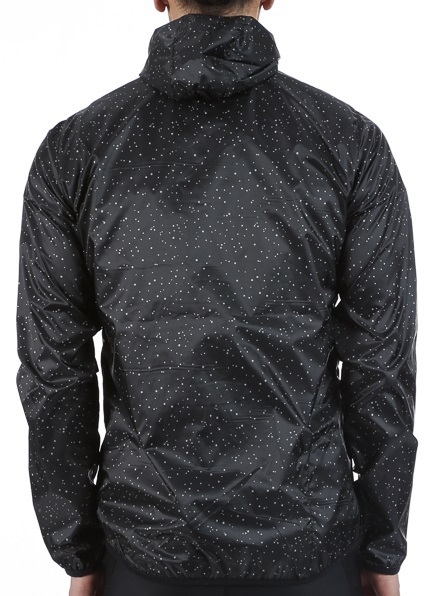 Lyra bindings on the hood, sleeves and waist give the jacket a snug fit keeping the wind out. 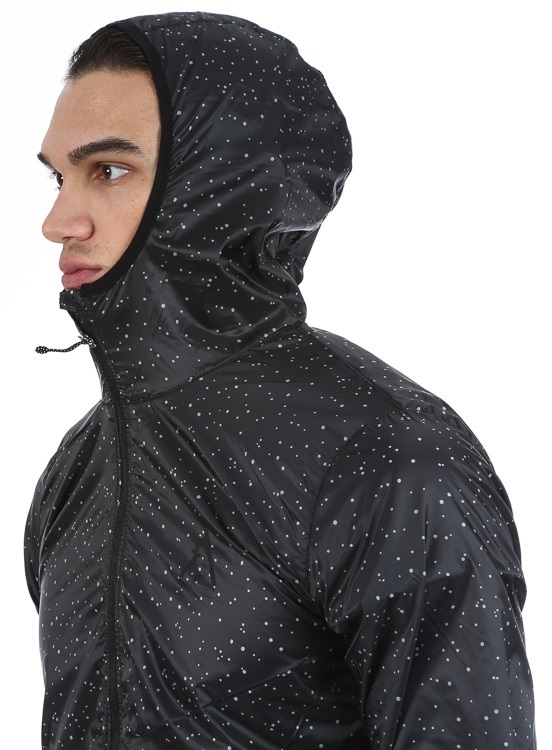 With a standard cut to be used over a range of sports apparel, the vent is an ideal windproof layer for cycling, running or for urban endevours.